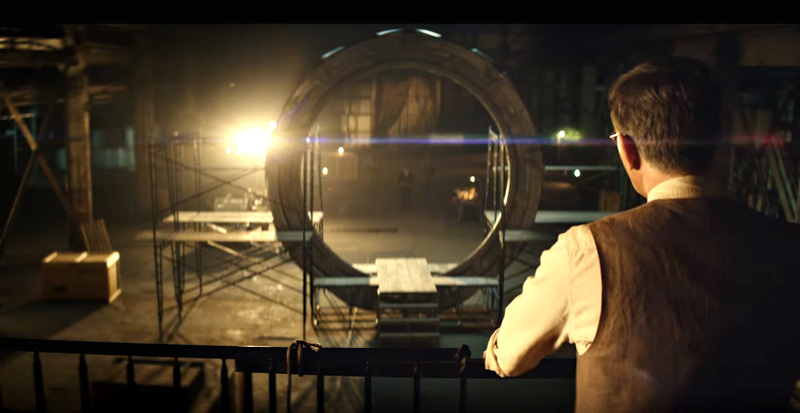 STARGATE ORIGINS explores the journey of young Catherine Langford embarking on an unexpected adventure to unlock the mystery of what lies beyond the Stargate in order to save the Earth from darkness. 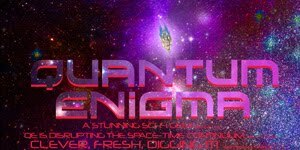 Stargate Origins is a digital streaming prequel apparently 10 episodes at 10 minutes each, which debut's February 15th 2018. 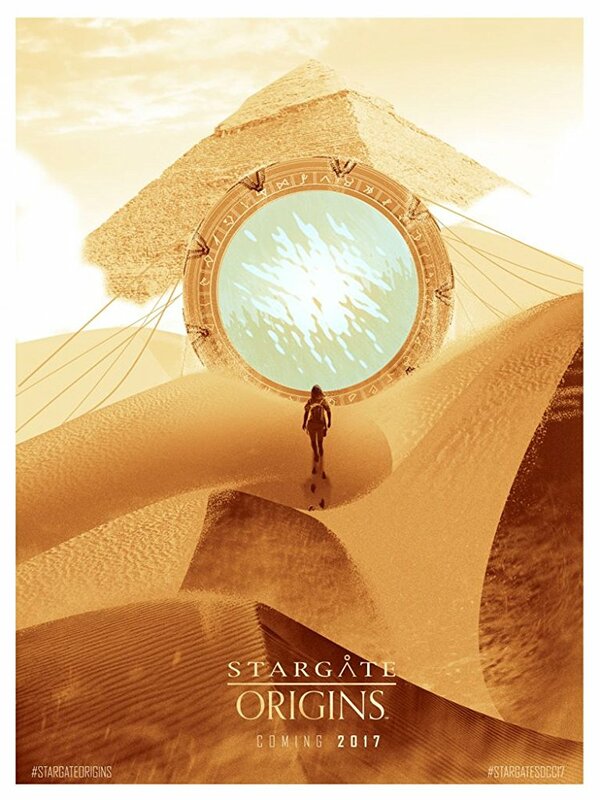 I'm hoping for the best, because I am a Stargate fan, but the teaser below leaves me a little bit like... The Librarians with a slice of cheddar. Check it out for yourself. Check out this short film LUNAR! New Godzilla Anime Trailer Out! Updated for 2018! Beyond Skyline Sci-Fi Film Opens Friday! Ultraman Anime Teaser is so cool!